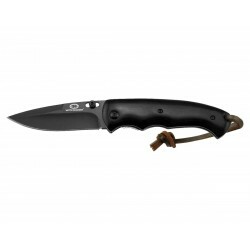 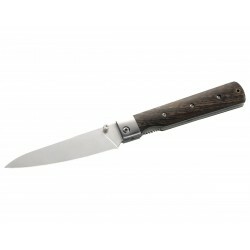 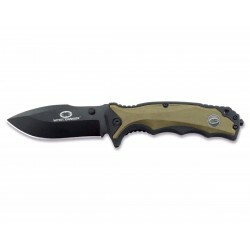 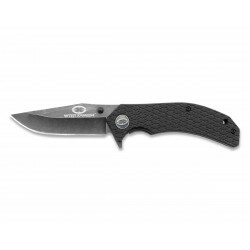 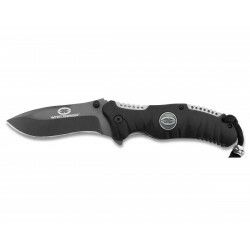 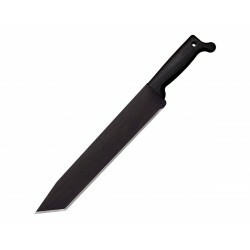 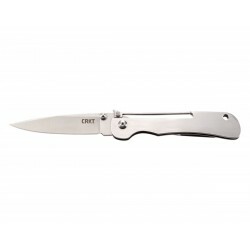 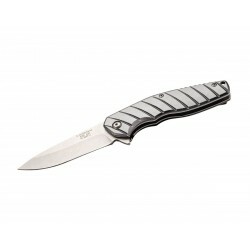 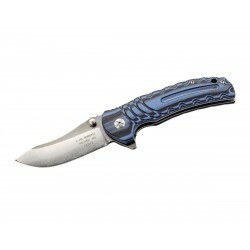 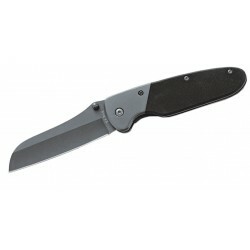 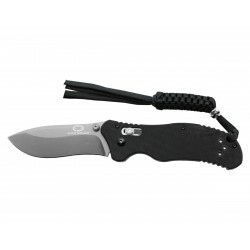 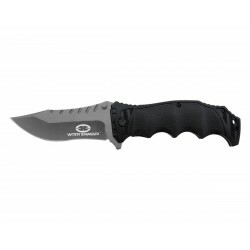 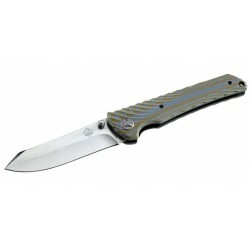 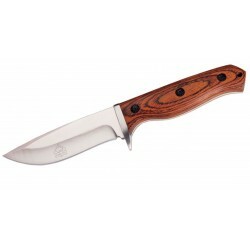 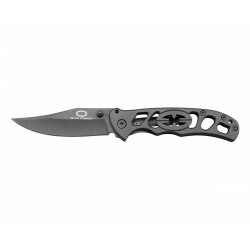 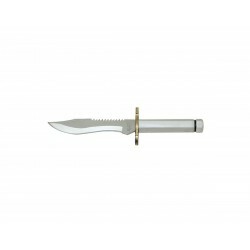 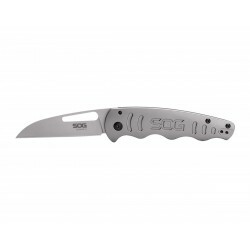 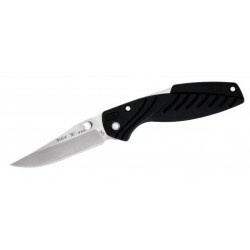 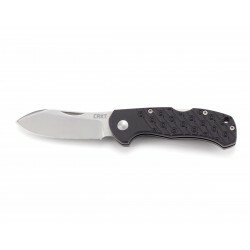 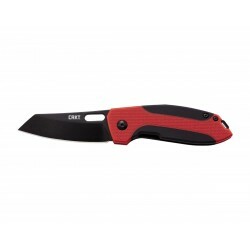 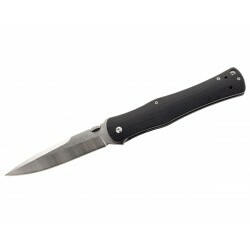 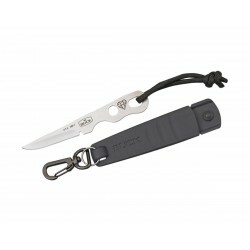 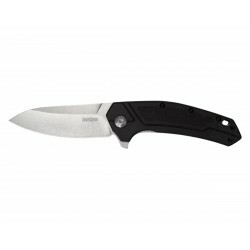 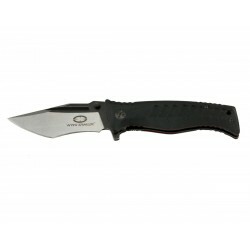 On Knife park you can find war knives, commemorative knives, tactical knives, the best Brands. 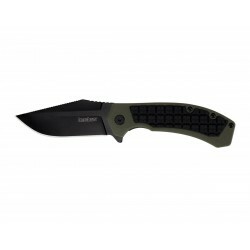 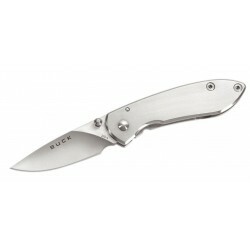 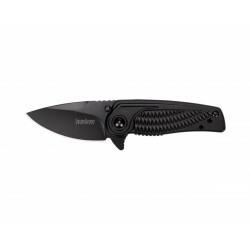 Banchmade knives, Buck knives, Spyderco Knives and much more. 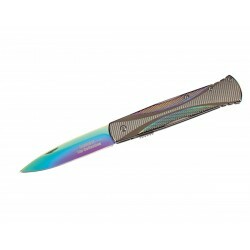 See the balisong butterfly knives or the Buck collection knives at the best prices. Witharmour Butterfly Black Knife, military knives. 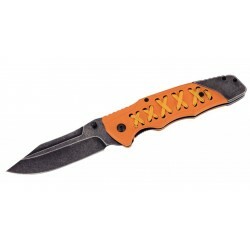 Witharmour Butterfly Orange Knife, military knives. 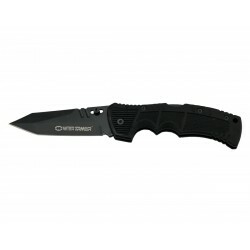 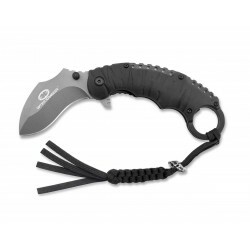 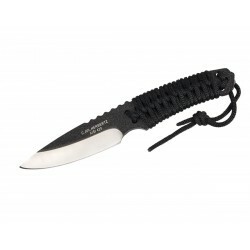 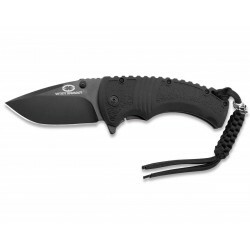 Witharmour Lion Claw Black, Tactical Knives. 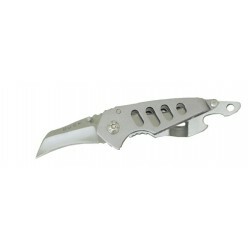 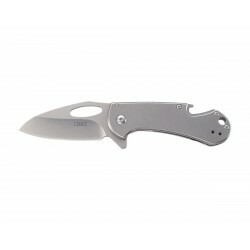 Witharmour Finches Gray, military knives. 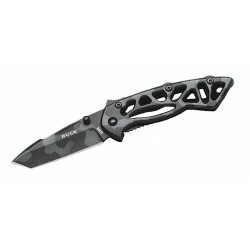 Witharmour BK1 Knife, military knives. 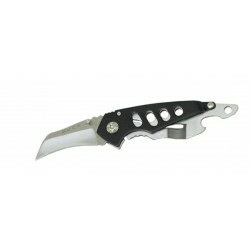 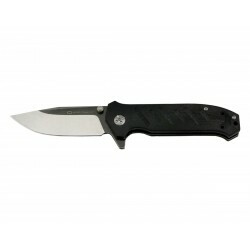 Witharmour Eagle Claw Black Knife, military knives. 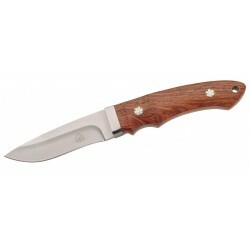 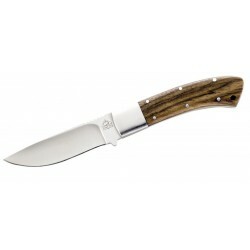 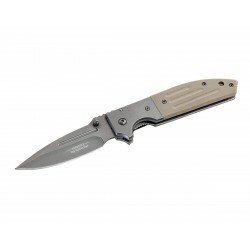 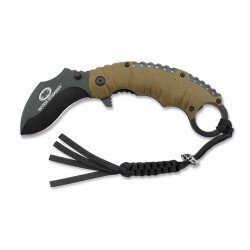 Witharmour Eagle Claw Tan Knife, military knives. 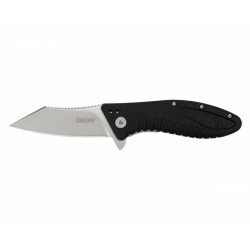 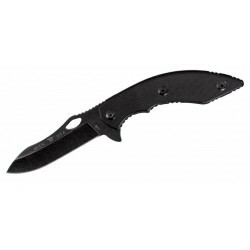 Witharmour Eagle Claw K Black Knife, military knives. Witharmour Eagle Claw K Tan Knife, military knives. 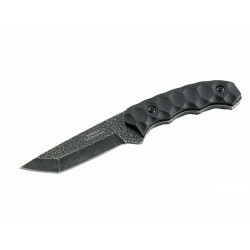 Witharmour Black Boy Knife, military knives. 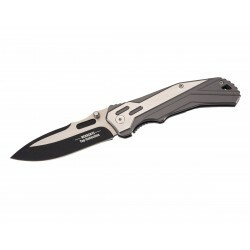 Witharmour BK2 Knife, military knives. 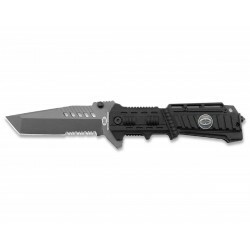 Witharmour Racketeer Black, military knives. 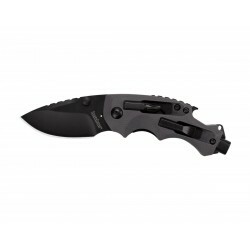 Witharmour Eagle Claw Black, Tactical Knives. 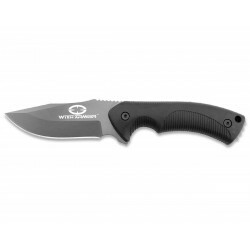 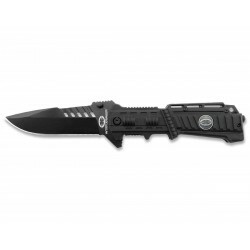 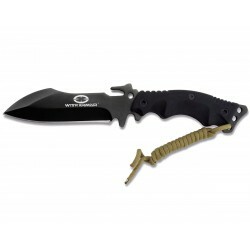 Witharmour Shooter Black knife, Tactical Knives. 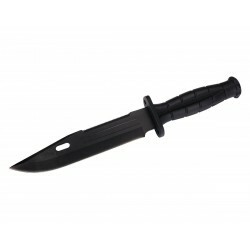 Witharmour Torpedo Black knife, Tactical Knives.